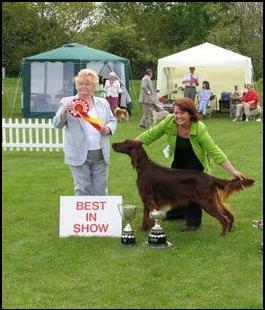 SHOW CERTIFICATE OF MERIT the first dog in the Channel Islands to achieve this UK Kennel Club award. 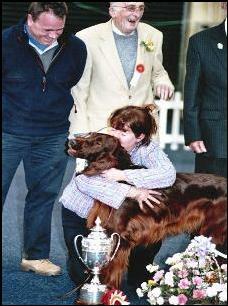 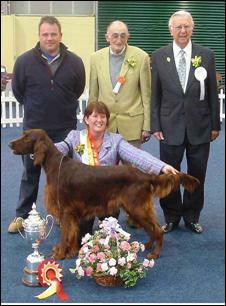 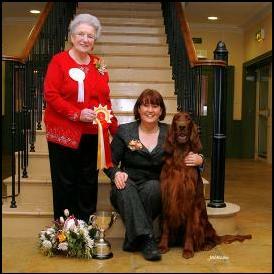 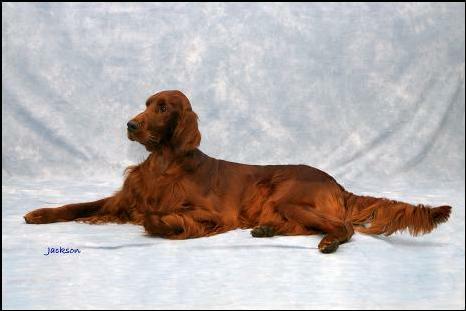 This award is unique to the Guernsey Kennel Club and has been running since 1967. 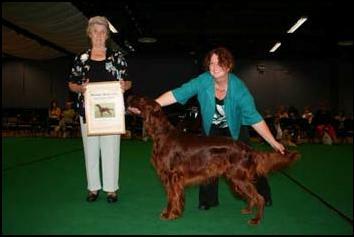 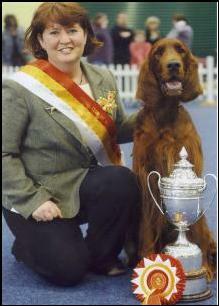 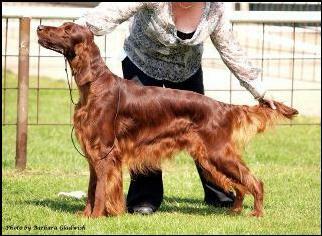 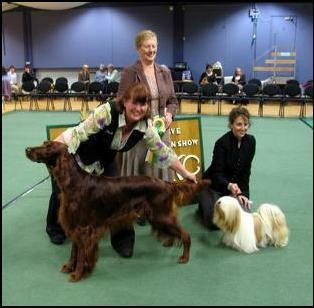 The dog has to gain 60 points from placings in the Group and Best in Show. 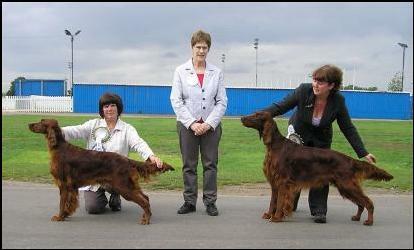 to gain two is exceptional !! 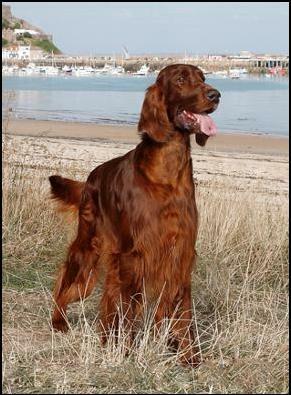 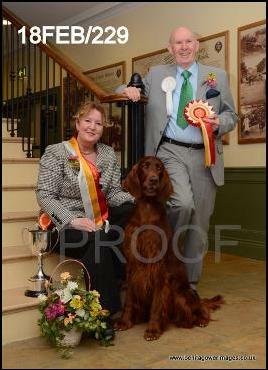 and for his placings in the Best in Show line up.